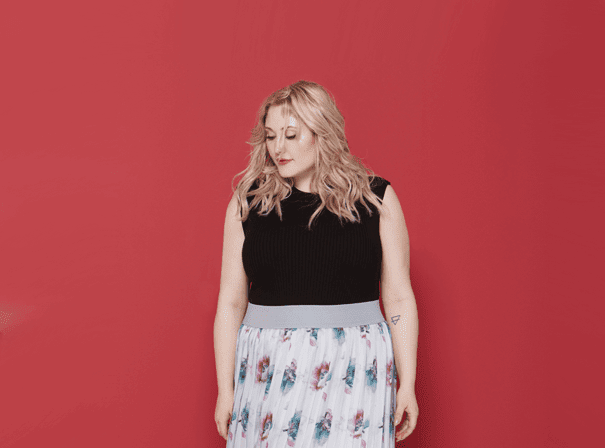 Hayley Hasselhoff, daughter of famed actor and television personality David Hasselhoff, is an accomplished actress and model in her own right. Best known for her starring role in American drama series Huge, she’s also been recognised for her efforts in promoting the cause of body positivity. Hasselhoff was born into the limelight, conceived at the height of her father David’s run on the hit television series Baywatch. Hayley even appeared on the show in some of its later seasons before returning to television with a ten-episode run on the ABC series Huge. That same year her family was documented in the sensational A&E reality television series The Hasselhoffs. While acting is something that the multi-talented Hasselhoff has in her blood, she shines on the runway. Hayley became a plus size model at the age of just 14, participating in fashion shows all around the world for Wilhelmina Models. In 2014, she inked a deal with one of the world’s most esteemed agencies, Ford Modeling. Being a plus-size model herself, Hasselhoff has always supported her fellow models in an effort to promote equality and body positivity in an industry that has historically prevented models of a higher dress size to flourish. In 2018, she and several other plus-size models held a protest while clothed only in their lingerie outside of London Fashion Week. Hasselhoff is currently filming for the upcoming motion picture Killing Games and was recently asked to act as ambassador for Pulp Fashion Week Paris. This exceptionally talented model has also been featured in magazines and publications for numerous high-end fashion brands, solidifying her reputation as one of the industry’s most respected and beautiful faces.